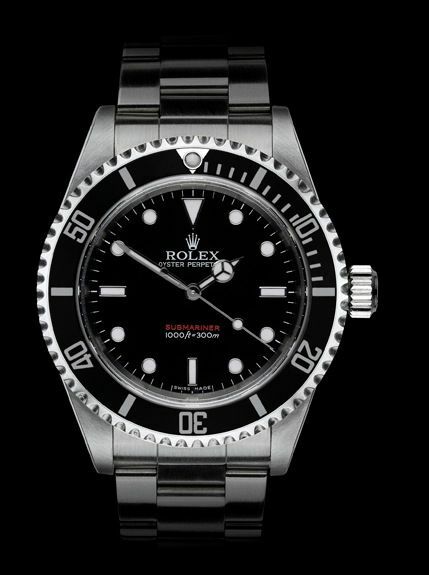 Watch customizations are very popular, especially amongst wearers of the Crown of watches, Rolex. Project X Designs creates such customizations, available from ‘stock’, on request and several limited editions (restricted to 24 per model) that you can choose from. Also, you can bring your own watch for a DLC job and other customizations. For now, limited to Rolex and Audemars Piguet but I assume there will be more brands (IWC?) that they can modify as well in the future. For Motoring Exposure, I wrote an article about these customized watches from Project X Designs. Go to http://www.motoringexposure.com/2579/project-x-designs and let me know what you think.